Experience the incredibly majestic South Africa with your entire family. With its incredible scenery & landscape, captivating wildlife and impressive culture, no one will be bored. Discover Cape Route 62 in the Western Cape and Eastern Cape, South Africa, which meanders between Cape Town and Oudtshoorn, the Langkloof and Port Elizabeth, a scenic alternative to the N2 highway. Affordable Indulgence – being spoilt without going bankrupt. The traditional but also the fringe satisfying a wide audience and will hopefully bring applause to your ears. Take your seats for the “Culture Vultures” Gems. 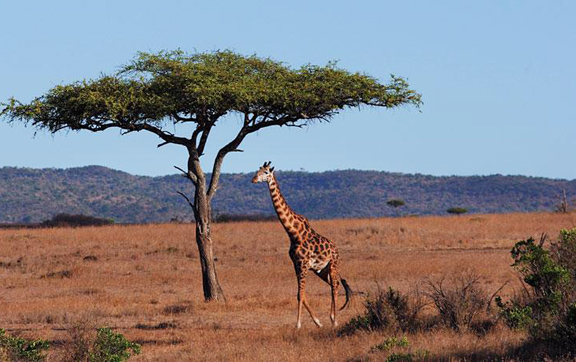 Explore the wild continent of South Africa, in complete and utter serene luxury. A luxurious contemporary urban resort and boasts a chic island design combined with African flair. This Hotel offers a tranquil retreat away from the hectic pulse of the surrounding Waterfront and Cape Town's many attractions. Spend your days at the private Ulusabu Lodge, seeing the amazing wild life with local guides and your nights relaxing in luxury. Opulence takes on new meaning at this sprawling wonderland hotel in the South African bushland. Located on The Westcliff's hillside setting with cascading, sculpted gardens and elegantly opulent accommodation. On the banks of the Zambezi River overlooking Victoria Falls, The Royal Livingstone is the perfect setting for a dream vacation.